Since 2009, our group of professional women has been successfully inviting other professional women to join our exclusive social networking group, Brown Eyed Beauties. 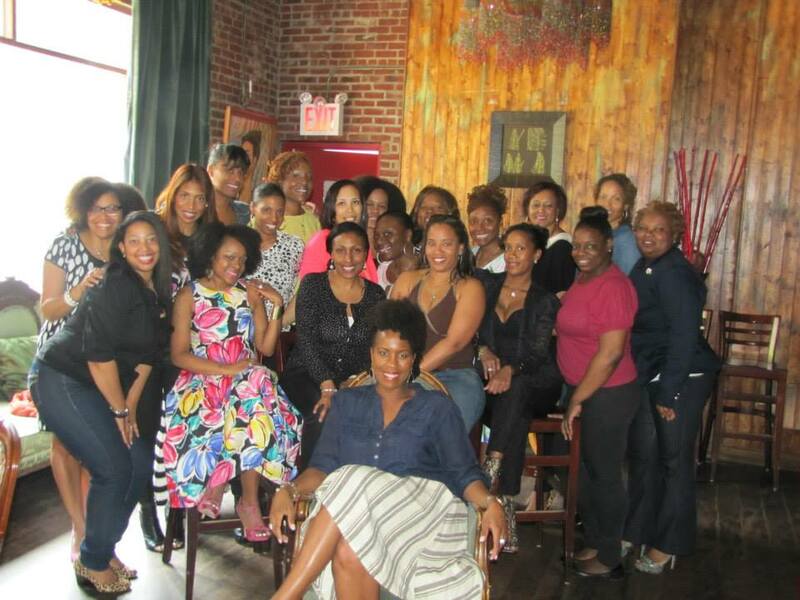 Our group was founded in the New York metro area, and in August 2015 we proudly launched our Atlanta Chapter. Additional national branches will be added in the near future. Each brunch and event presents an opportunity for our women to discuss, share, inspire and build, not only for themselves but for their communities alike. We have a powerful, creative, forward thinking and progressive executive team who works diligently to create and manage events and put our group in front of causes that are important to our members. Not only do we brunch with a purpose, we also organize outstanding networking events and bridge building activities for our women to kick back and enjoy the fruits of their philanthropic labor. Basically, we work hard and we play hard. We are an invitation only organization, so if you are interested please take a moment to let us know of your interest on our membership page.